We often hear people ask why they should use a local printer? Why not just order their print needs online. After all, it’s cheaper! On the surface, that is a logical argument from a dollars and cents point of view. However, if cost is your main concern, then we suggest you dig a little deeper. When you do, you’ll find that you’re not actually saving money at all. In reality, you’re probably spending more than you should be. In some cases, online sites can be more affordable than a local printer when it comes to printing letterhead or business cards. The main reason for this is that you are doing the bulk of the set up yourself, with no guidance from a print professional. This is how online printers save on overhead. Of course, there is a downside to this model. If there is an issue, you are the person who must figure out the solution. But assuming there are no challenges to the set up, the hidden expense comes when it is time to ship your printed materials. Paper products are heavy and it can be expensive to ship them. Often, shipping costs more than the value of the materials. Of course, those expenses are your responsibility to pay and you don’t know what they will be until you check out. 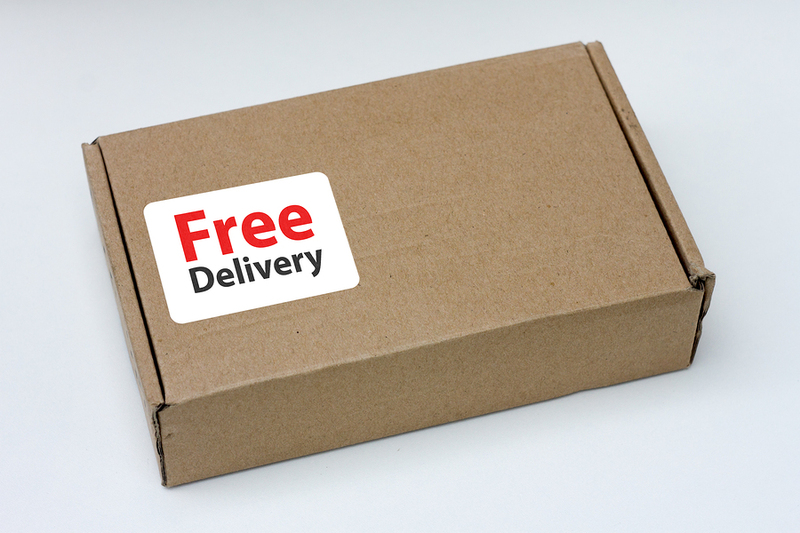 One of our biggest advantages over online printers is free delivery. You won’t double the cost of your cards or letterhead because of the shipping charges. The price we quote you for your job is the price you pay. Period. Delivering your materials to you is not a problem. It’s personal to us and we want to go above and beyond for you. That’s something online printers and shippers won’t do. Of course, we can’t deliver everywhere for free. If you want to know if your area qualifies, call us at 513-474-9500. Shipping charges can more than double your cost when using online printers. 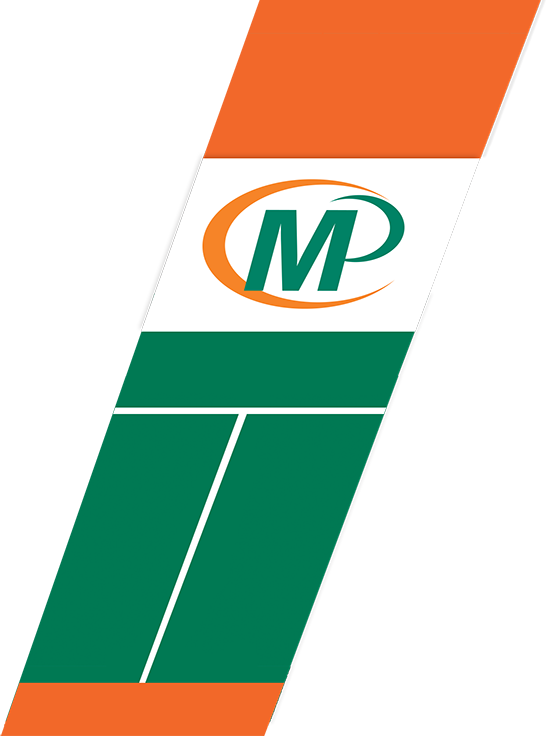 Working with Minuteman Press Beechmont ensures that you will have a print professional guiding you through your set up, and your materials will be delivered to you when you need them, free of charge. If you’d like to learn more about how we save money for our customers, call Minuteman Press Beechmont today at 513-474-9500.